Music fills our lives. From TV commercials to the car radio, we rarely live one single day without hearing a song. But what if you could consciously use music to foster self-awareness, creativity, and, ultimately, deep healing of the body, mind, and spirit? Through her clinical practice and research, Dr. Louise Montello has discovered what she calls Essential Musical Intelligence - our innate ability to use music and sound to bypass the defenses of the conscious mind and move directly into the emotional/soul centers where true healing can occur. This groundbreaking book draws from the wisdom of Eastern philosophies and guides us through a systematic musical journey where we learn a series of clinically proven EMI exercises to balance and harmonize all five levels of consciousness � the body, breath/energy, mind, imagination/intellect, and the realm of bliss - leading to deep and lasting change. 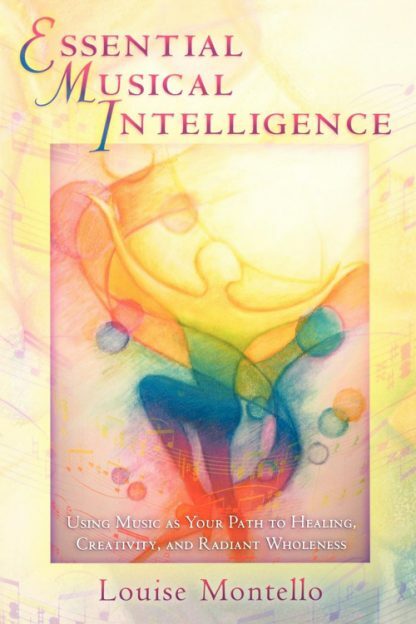 Essential Musical Intelligence is a powerful new system of self-healing which is deeply intuitive, creative, spiritually arousing, and fun.